This is the story of a group of elite US Army soldiers who fought America's first major ground battle of the Second World War. 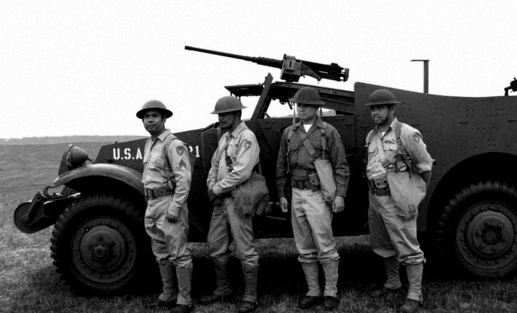 They were General MacArthur's best soldiers at the start of the conflict. They were credited with being widely responsible for the prolonged siege of Bataan, an action that drained so much time and resources from Imperial Japan that it prevented the Japanese invasion of Australia. Half of them were killed in action and in captivity. Only a few survive today. This documentary will honor these gallant men who gave so much for the cause of freedom. 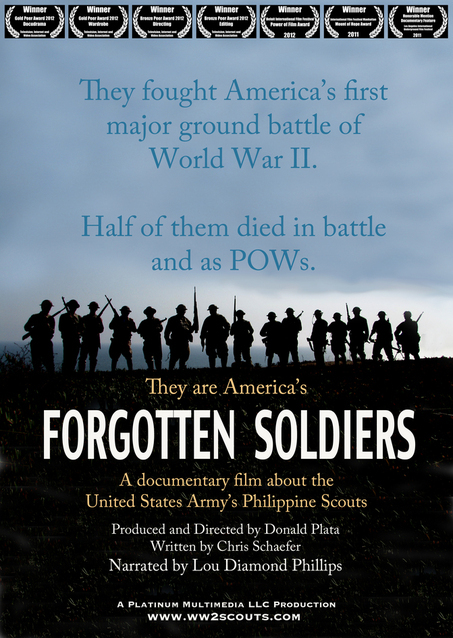 They were the United States Army's Philippine Scouts, America's FORGOTTEN SOLDIERS.